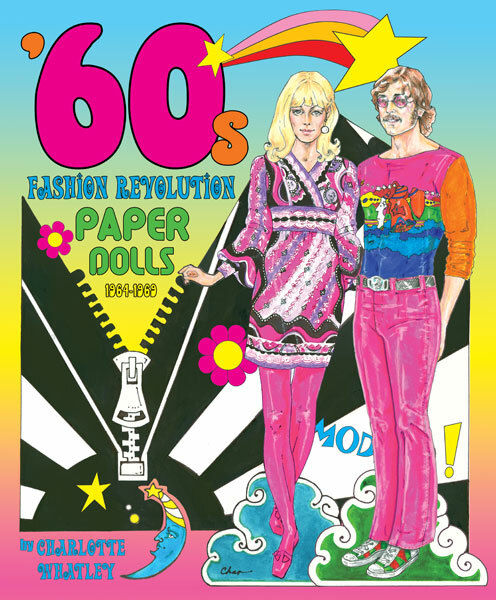 Model: Fun, Fab Fashions of the 1960s! 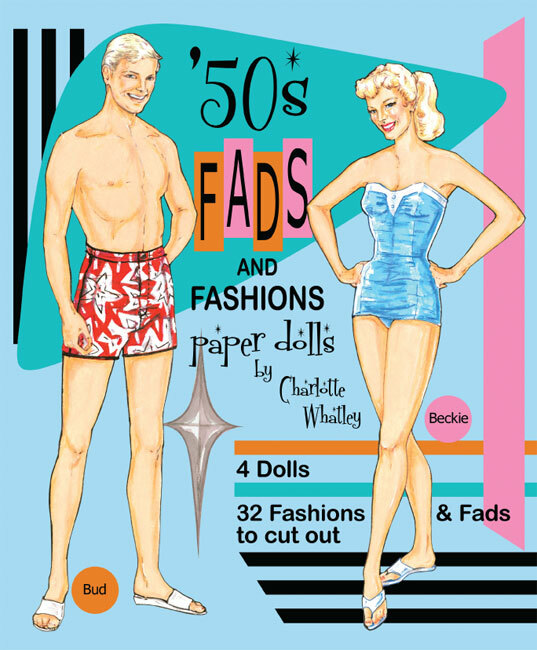 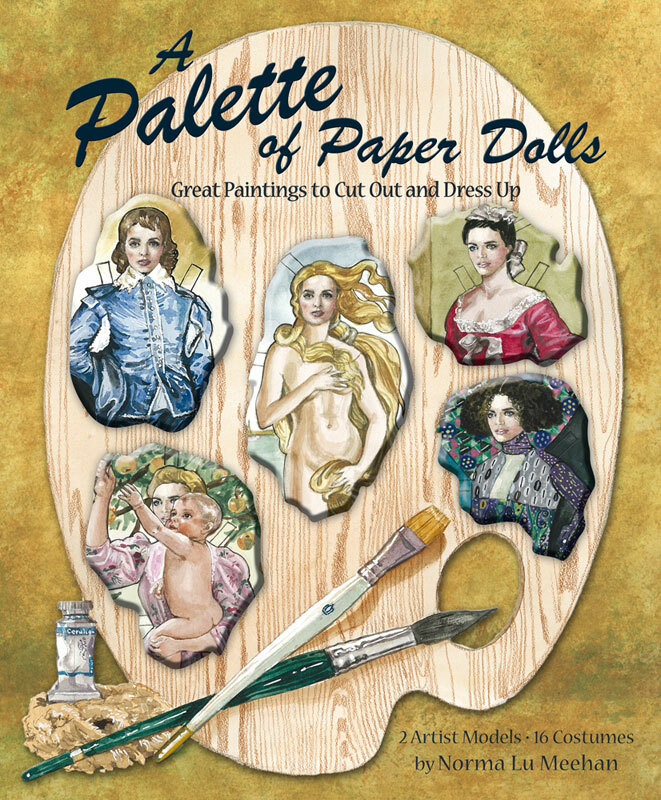 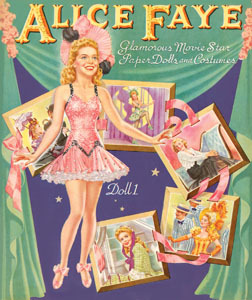 Some of the prettiest paper doll books came out in the 1940s, and this Alice Faye book is no exception. 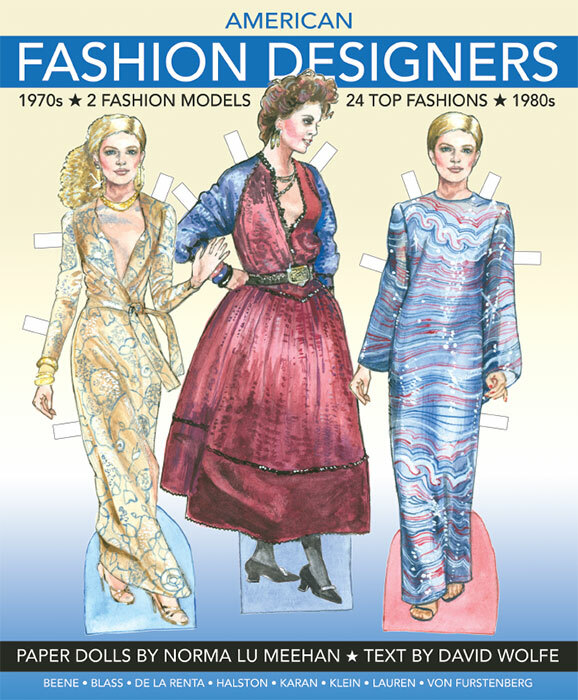 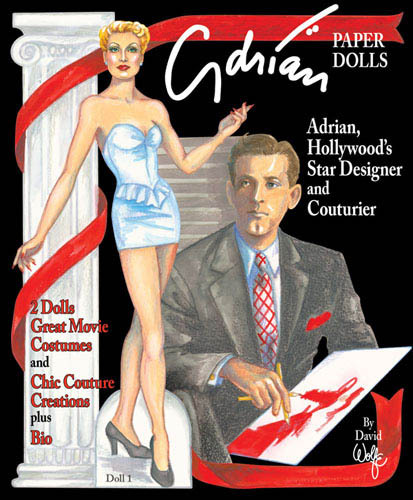 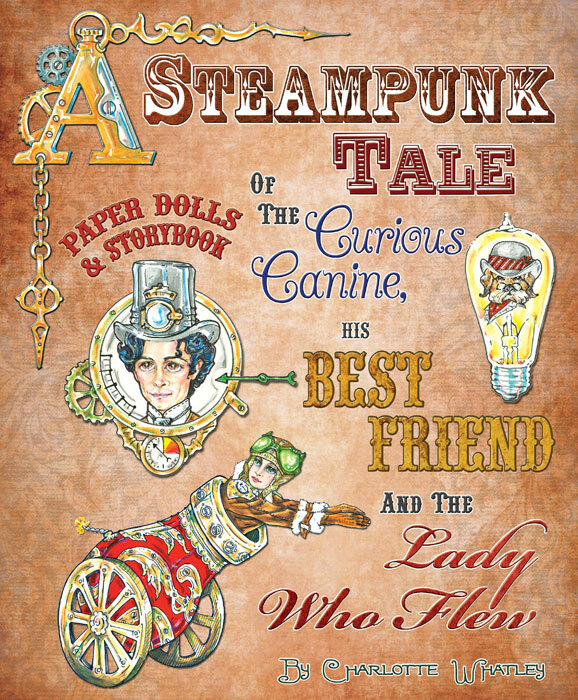 The cover art, expertly drawn by Norman Mingo features three Alice Faye dolls, and the clothing pages by Clara Ernst include costumes from Alice's roles in "Tin Pan Alley," "Lillian Russell," "Weekend in Havana" and others. 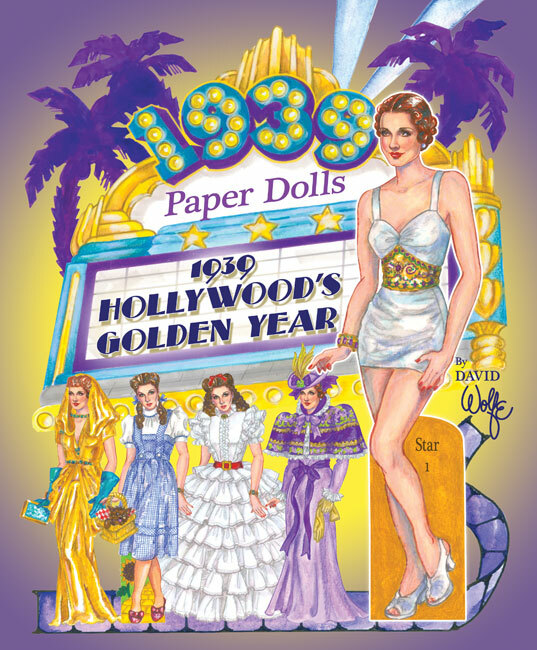 Star biography by David Wolfe.